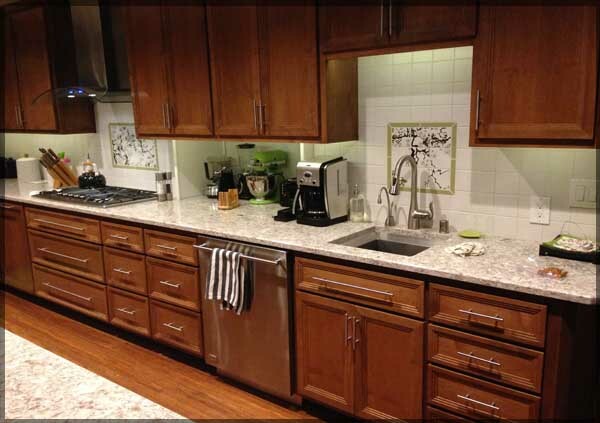 This kitchen was designed for a delightful couple in Davis, CA. - A utilitarian kitchen for a baker with a very fun style that bring a little bit of nature indoors! Click Here to take a look at the space.